It seems no one wants to communicate on a personal level anymore. How much communication is done electronically (texts, emails, twitter, messages, etc.)? People don’t even want to talk on the phone anymore. Generations are being raised without knowing how to hold an interesting conversation. A few different times – with different people – I have called and left a voice mail. Less than a minute later, I was texted back, “What do you want?” I have heard that a growing majority of people find it rude for someone to just call them without first texting or sending some sort of electronic message. I have had conversations with people who were so machine-like that it felt like I was really talking to a robot. These people seemed to have lost their humanity. When I was searching for interesting photos for this post, I searched for “listening”. Pretty much all the photos were of people listening to some sort of electronic device. I wanted photos of people listening to each other. Just another example of what the concept of ‘listening’ has devolved into. When you communicate electronically (through your computer or phone or whatever device), it’s really just communication with a machine. To become an effective communicator with a machine, you have to think like a machine. This country is turning into a society of robots. People think like machines. And they don’t realize that they are becoming more and more mechanical. If you watch an opinion show on TV – all you see are these talking heads almost bursting to get out their opinion without ever listening. That seems to be the way people are holding conversations now. So even when people are holding conversations with other humans, they don’t know how to really listen – how to really communicate. To become a great speaker, you must first become a great listener. To share a real conversation with someone is such a gift. To communicate – to commune – with another person. To really get to know them – to share on deeper levels of sympathy and empathy. The art of conversation is being lost in today’s society. 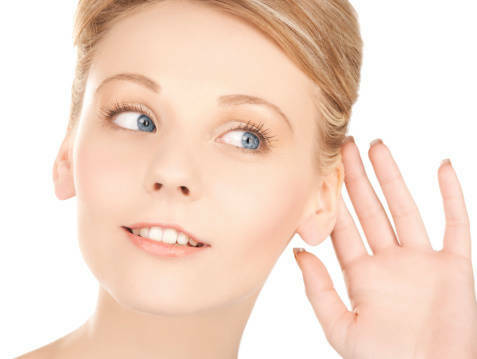 Hypnosis will help you become a better listener – and a better communicator. Sharpen up your communication skills – and hold interesting, deep conversations with those you really want to get to know.